Tacky Gifts: Dot-to-Dot for Grown-ups? Somehow I’ve appeared on lots of publicists’ email lists. Not that I mind; I get some great ideas for blog posts from them. Recently I got an email touting a dot-to-dot book for adults. The topic? Animals. 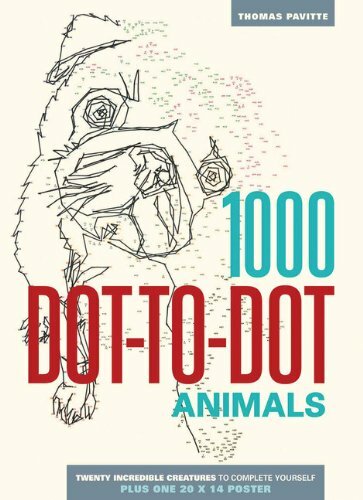 This is one of a series of dot-to-dot books. What? Are you kidding me? Dot-to-dot? Who does that? Actually, I kinda like the book. These are not simple drawings. And when you’ve finished, you’ve recreated something rather fantastic. There are 20 activities in this 12in by 14in book. I know what you’re thinking: If I like it, why am I calling it tacky? For one, the name is misleading. 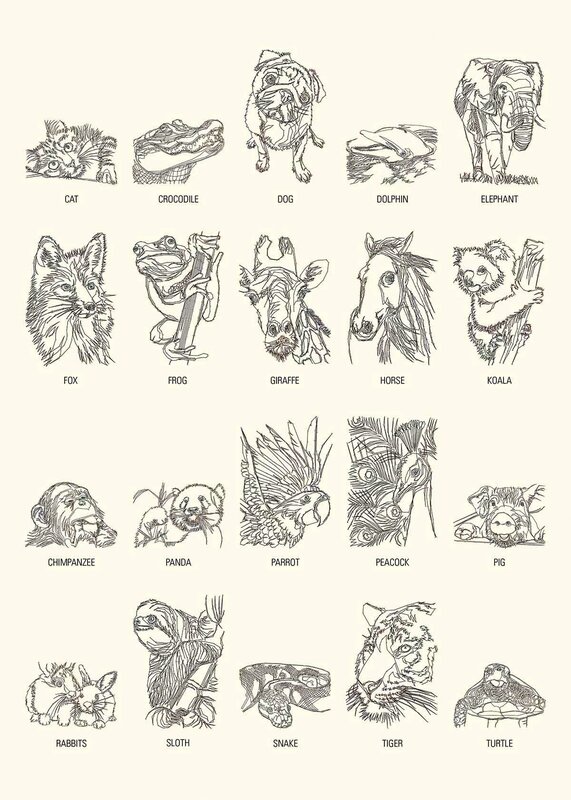 When I first saw it, I thought there were 1000 drawings. No, that’s the name of the series of activity books. You can find all sorts of topics of interest. The other is that, no matter how cool this is, many people are going to react like I initially did when I saw the book. What? What kind of idiotic crap is this? I found the book on Amazon.com for $11.32. But if you’re ordering there, do so soon. It ships in 1-3 weeks, and you’ll want it to arrive in plenty of times for holiday gift-giving. Does the book save animals? No. Does it harm animals? Not directly (just that pesky thing of killing forests to harvest wood for paper and such). So if you’ve got someone who enjoys letting those creative juices flow but, like me, can’t draw, consider this as a fun gift! « The Perpetual Holiday Dilemma: What to Eat? I got this for my little brother’s birthday and he actually loved it. Granted he has coloured the pug purple and given it an extra leg and made the horse a unicorn with cat eyes but it’s all creative right?! Absolutely! It’s his book to do with as he pleases! I take it you’d like one then? I’ll tell Santa! I think Santa may have to add this to your list as well! A cute Christmas gift for those of us who wish we were artistic. Too cute Thank you Rumpydog and Jen. Please, Santa, don’t bring me a foot grater for Christmas (or a Pedi Cure or whatever the frock it’s called). I mean, what’s the deal here? I know feet can smell like cheese, but it’s jut not right to TREAT them like cheese, because they’re not actually cheese, they’re flesh and blood; they take a lot of punishment and need a bit of hard skin to protect them. Grating them to bloody rawness in the name of beauty just isn’t healthy. Foot grater- its the new coal for the stocking! Great for all those waiting times in airports, doctor’s offices, stupid meetings… good positive distraction! I didn’t see any Scotties in the pictures. It looks like a great way to sit and relax. Dot to dot books…now that takes me back in time! Notwithstanding the tackiness, I like the concept! Thanks for sharing!